And it’s a guest! 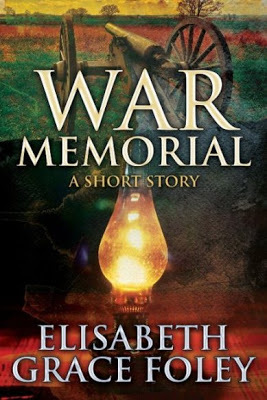 Smashwords Authors group monthly feature on Goodreads! Ladies and gentlemen, please welcome Elizabeth Grace Foley! I’ve lived my entire life in upstate New York. Perhaps…because I can’t help it? I’ve been making up stories in my head ever since I was a little girl, and as I grew older, the impulse to write them down and refine them into real, carefully-crafted fiction grew stronger and stronger. It’s just something that I love to do. Technically, my first fiction writing was done on sheets of paper stapled together to make “books” almost as soon as I learned how to write. I was always writing something and occasionally daydreaming about being an author someday, but I really began to get serious about writing and developing my craft about seven or eight years ago, I think. 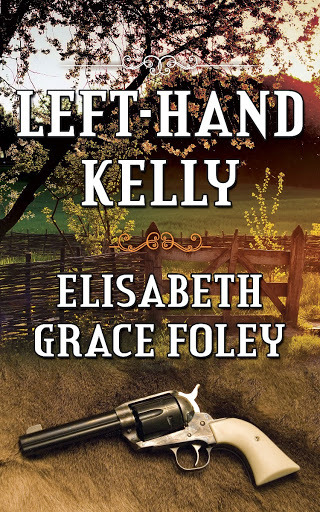 Everything I write comes under the heading of historical fiction. 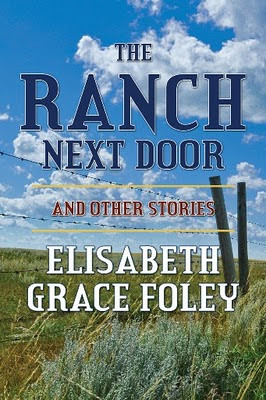 I’ve written in several sub-genres or variations on the genre, though—Westerns are my main interest; I also write historical mystery, and I’ve written a few short stories set in other periods (i.e. the Civil War and Great Depression). My daily routine isn’t carved in stone; I like to do most of my actual sit-down writing in the morning when my mind is freshest. My projects have a basic routine, though—I handwrite the first draft, then type it and edit as I go. After having some family members and beta readers read it and give feedback, I do several rounds of edits as needed, both on paper and on the computer. Well, I’ve been told by readers that my writing has an old-fashioned feel and authentic-sounding dialogue for historical fiction. If that’s so, I credit reading plenty of older literature all my life, which is great for making that sort of thing second nature. Personally, I think creating interesting, likable characters may be one of my strengths, possibly because it’s one of the things I enjoy most. Almost all of my stories begin with characters that I build the plot around. To answer the first part of that—well, pretty much everywhere. Books, movies, history, life in general. History is one of my biggest inspirations. To the second part—ah, that’s the trick question for a writer! I’ve never deliberately based a character off myself, but I know bits of my personality and ways of thinking must creep into all different characters and stories inadvertently. I outline longer works to give myself a sense of where I’m going, but not too rigidly. For short stories I usually just make a list of scenes. And slow writer, definitely! 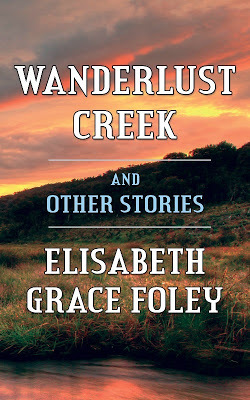 My most recently published book is Wanderlust Creek and Other Stories, a collection of Western short stories. 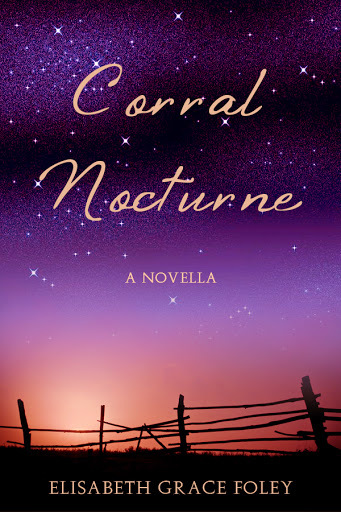 My personal favorite of the collection is the title story “Wanderlust Creek,” which is about a young rancher and his wife struggling to hold onto their land and their dreams in the face of adversity from without and within. Indie. 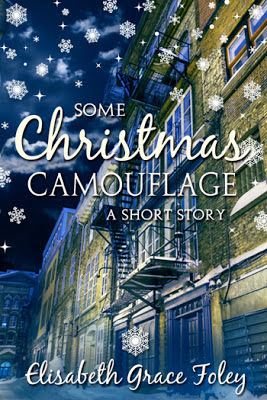 I learned about indie publishing at just the right time, after I’d been trying to find a way into the traditional short story scene, but struggling unsuccessfully to find markets that accepted the kind of story I was writing. A lot of things about it appealed to me: the aspect of creative control, the favorable royalty system, and no need to search for those markets. 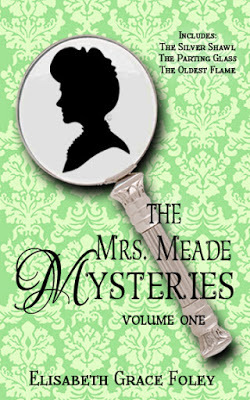 The fourth entry in my Mrs. Meade Mysteries series, The Silent Hour, will be releasing this fall. Right now I’m working on revising a historical/Western novel manuscript, but I know it’s going to need a lot more work, so there’s no timeline for its release yet. One day! I’m better with short-term goals than I am with long-term. But my ambition has always been to write a novel, so the one big step I’m working toward is to make that a reality. I’d like to write any number of historical novels; I have plenty of ideas stored up. Right now I’m just working steadily away on the manuscript that I hope will be my first full-length novel, trying to make it the best work I know how to do. I’ve occasionally been plagued with doubts over whether what I was writing was “serious” enough or meaningful enough, especially compared to what other writers were doing. Then one day I saw this tweet by Austin Kleon, author of Steal Like an Artist: “Whenever I have tried to do what I thought was ‘serious’ it has thrown me off the scent of my own talents.” That was a big encouragement and relief to me—it’s encouraged me to focus on my own writing strengths and do what I find most enjoyable and meaningful, and not compare my work to others’ so much.